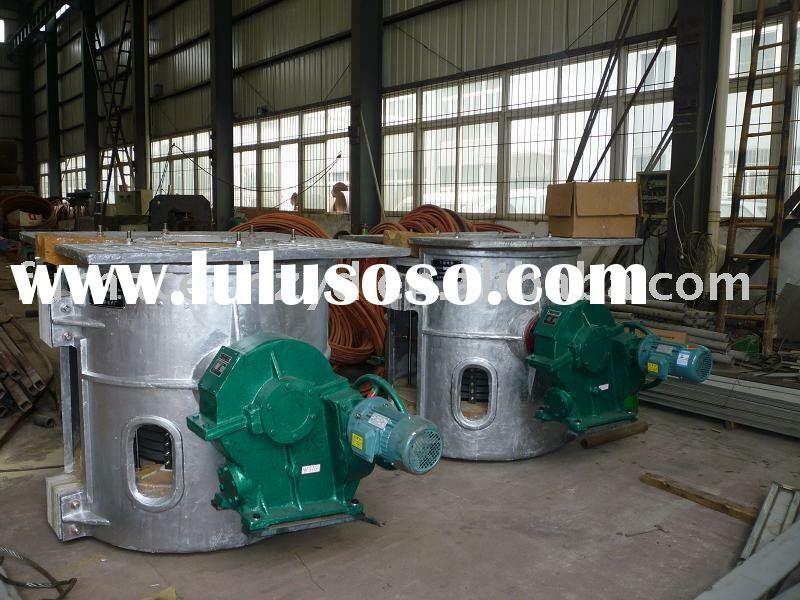 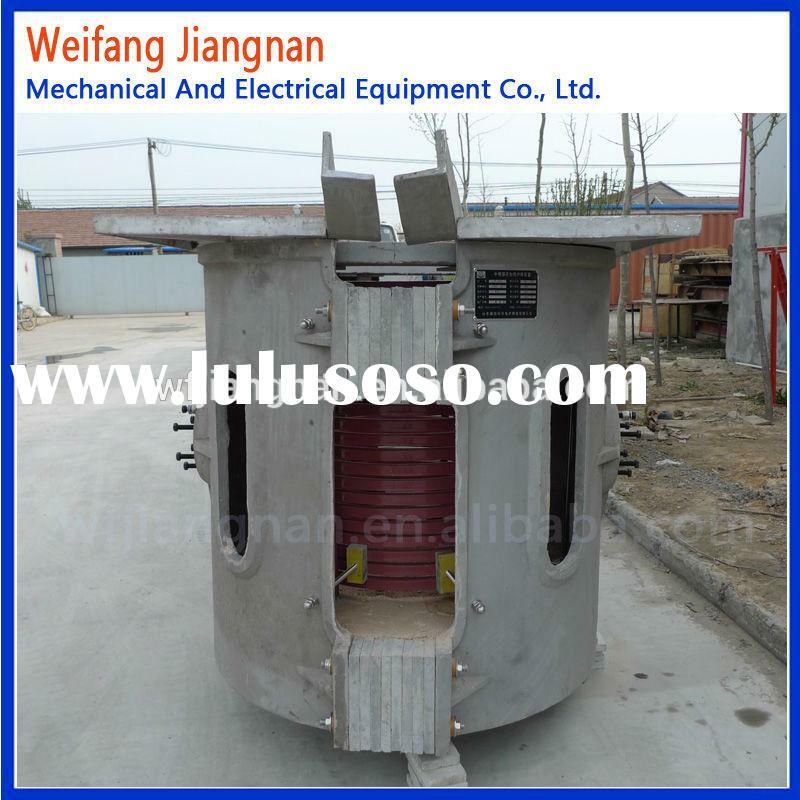 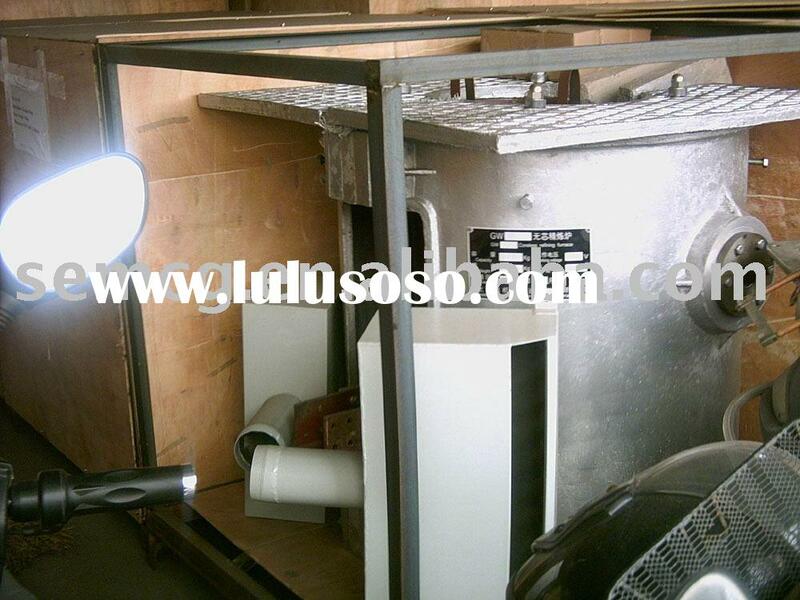 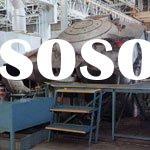 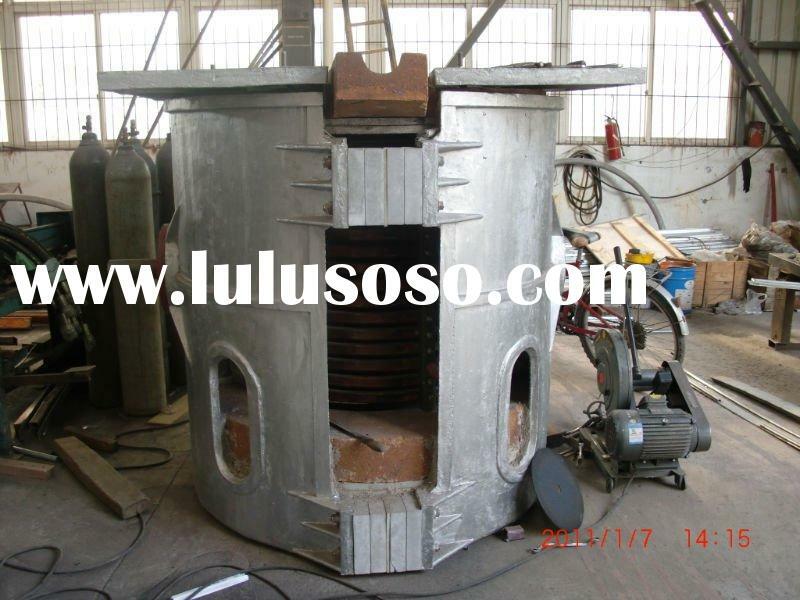 The shell of small capacity melting furnace adopts aluminum. 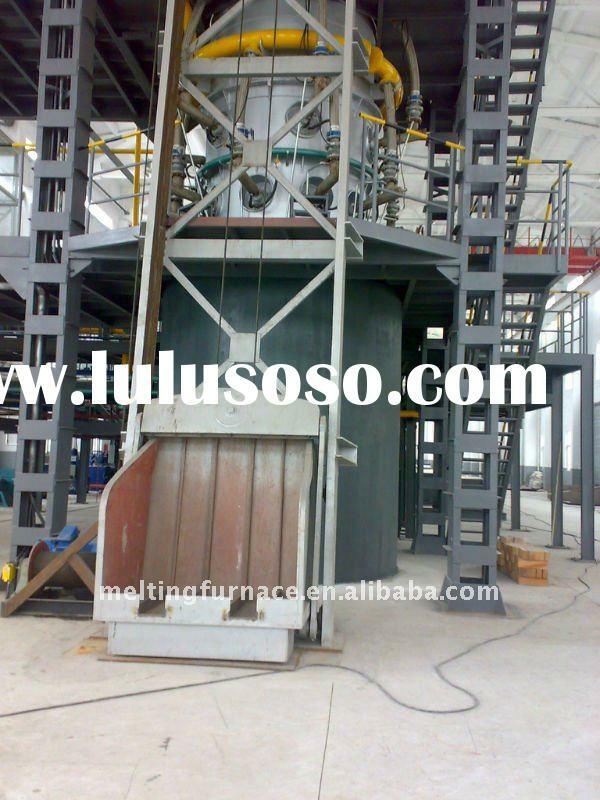 Reasonable structure, small size, convenient installation, simple maintenance and low maintenance cost.Large capacity electric furnace adopts steel structure (with frame structured and cylinder structure), equipped with copying yoke. 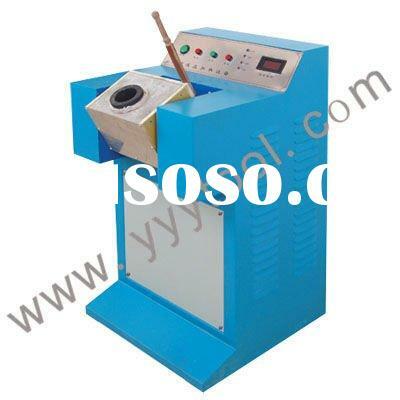 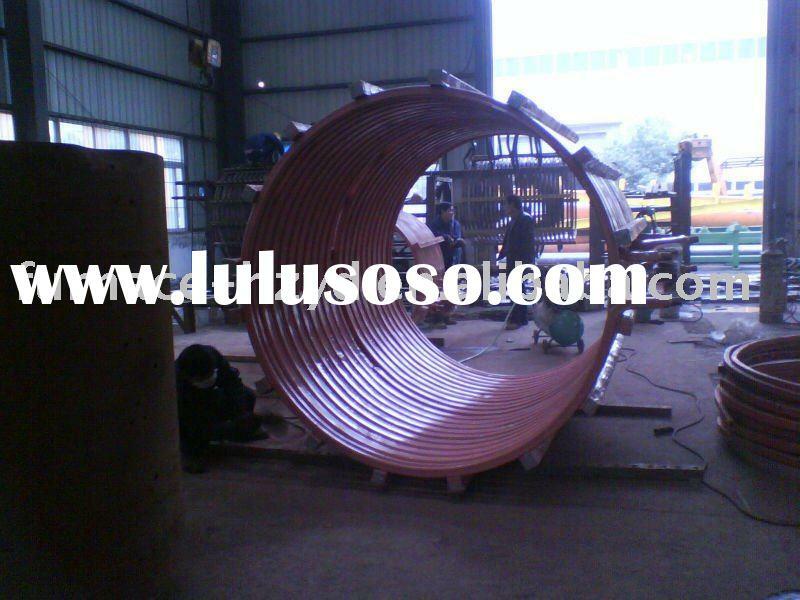 Yoke screen can reduce magnet leakage and prevent furnace body from heating, thus improve efficiency, and at the same time, support induction coil, realize high strength and low noise.Fast melting furnace, induction coil adopts double parallel winding and prolonged coil to make sure that half furnace water can ensure high power output. 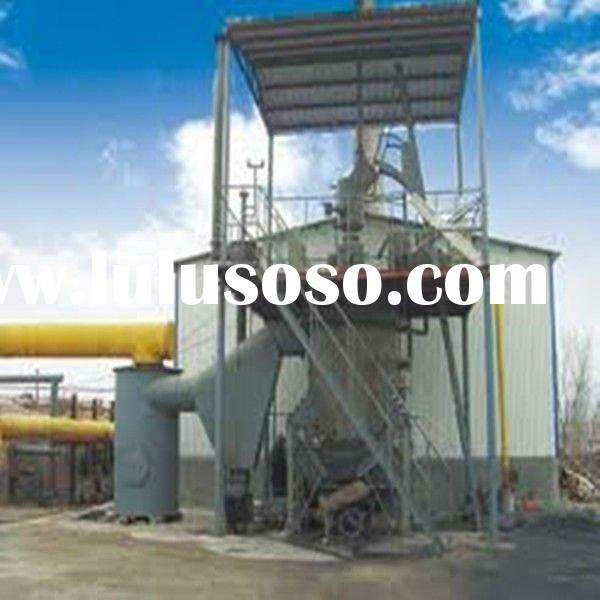 It improves overall efficiency. 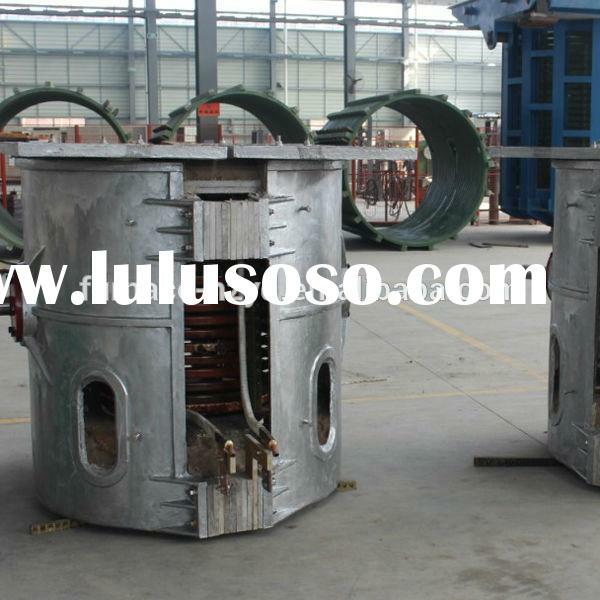 Cooling system is equipped at the upper and bottom of the induction coil, making temperature gradient of furnace lining be even, and prolong service life of it.The inner wall of induction coil of large capacity electric furnace is cast with imported high temperature resistant insulation material, and is loaded with leakage alarming device of furnace lining be even, and is loaded with leakage alarming device to avoid furnace penetration.Large capacity electric furnace is equipped with removable ejection device of furnace lining, enabling fast cleaning of furnace lining and facilitating fast furnace construction. 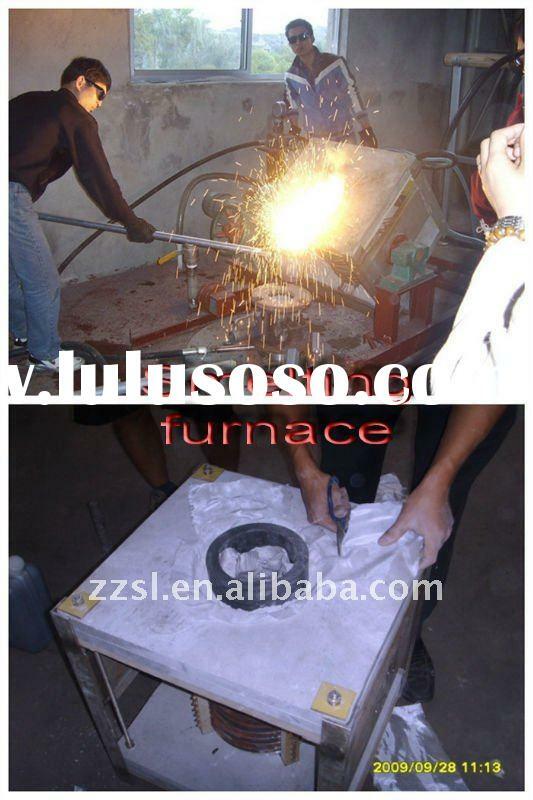 Hangzhou Yinda Induction Furnace Co., Ltd.